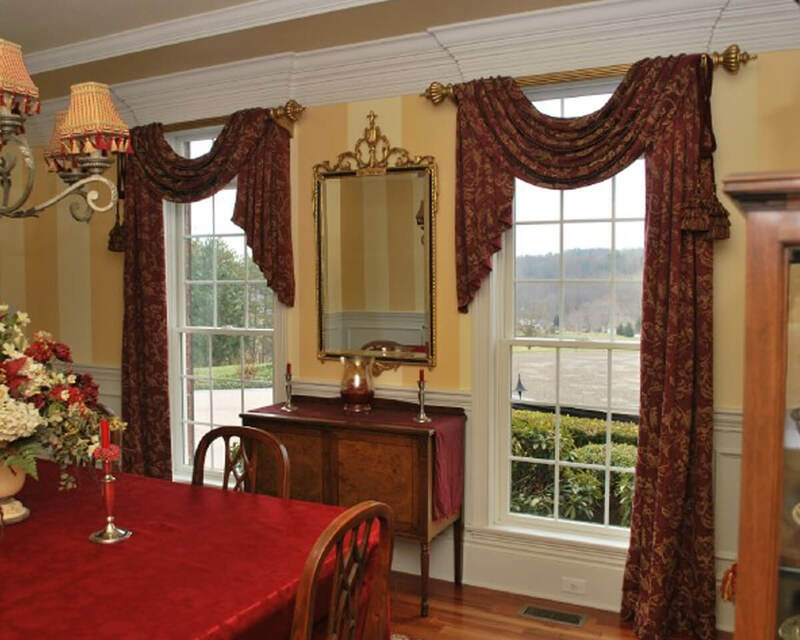 Our custom-made drapes are one of the most cost-effective window covering solutions on the market today. Choose your drapes by selecting and mixing between hundreds of different styles, fabrics, colours and designs. Whether modern or traditional, plain or printed, Cadillac Window Fashions has the style to suit everyone. Our experienced designers will show you all the latest in styles and fabrics and bring your vision into actuality. 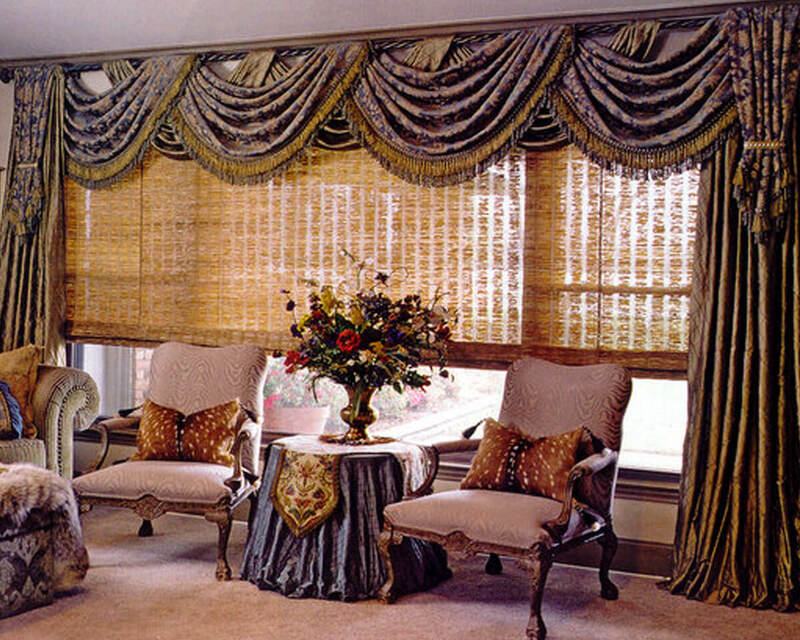 All drapes are made by talented seamstresses, all with many years of experience in drapery fabrication. Finally, the installation is done by our own factory trained installers, who will put all the finishing touches on your drapery treatment. 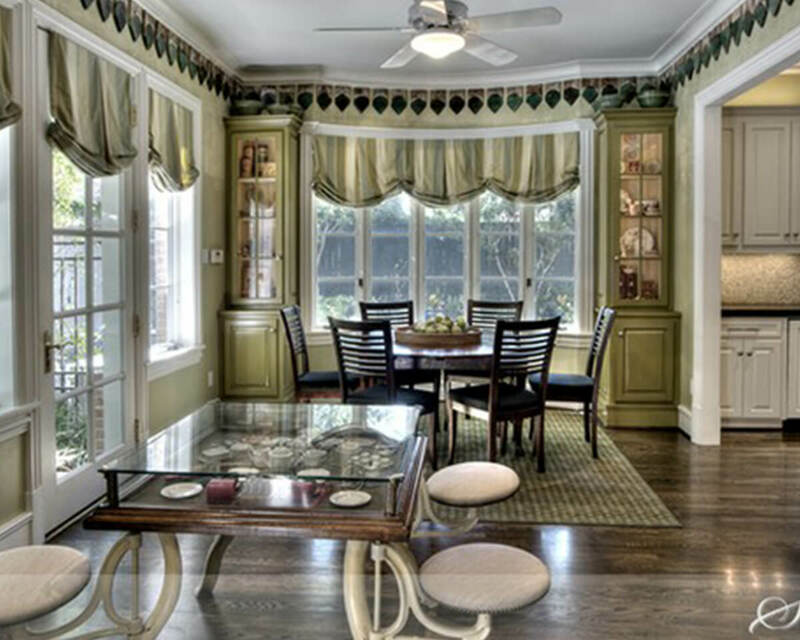 Consider the function of your drapes – Do you want to create privacy? Block light from entering your home? Insulate your home and reduce heat loss through the windows? 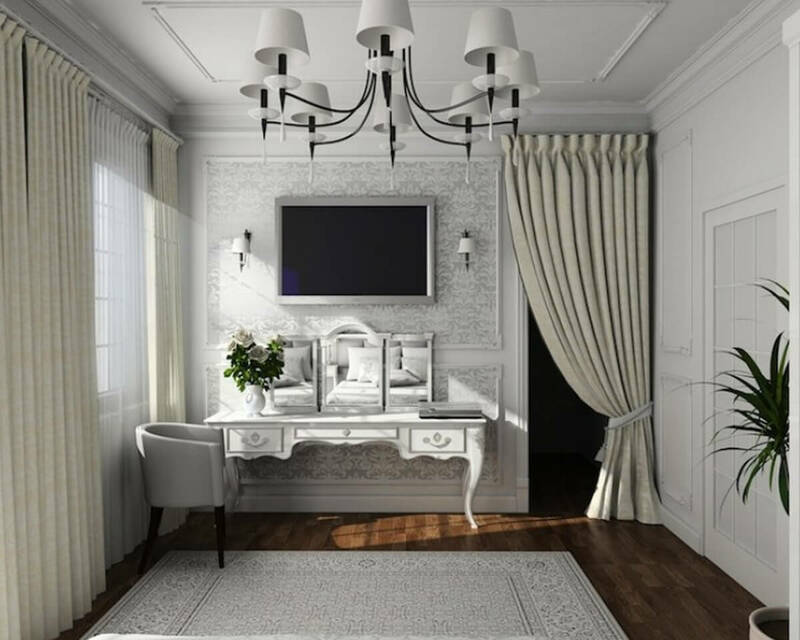 Think about what will complement the colours in your rooms: What kind of décor do you have in your home: traditional or modern? What’s the colour of the walls in your rooms? Your furniture? Decide on a suitable fabric, length and width: Do you prefer the fabric to be sheer or opaque? How long do you want them to be? How wide? 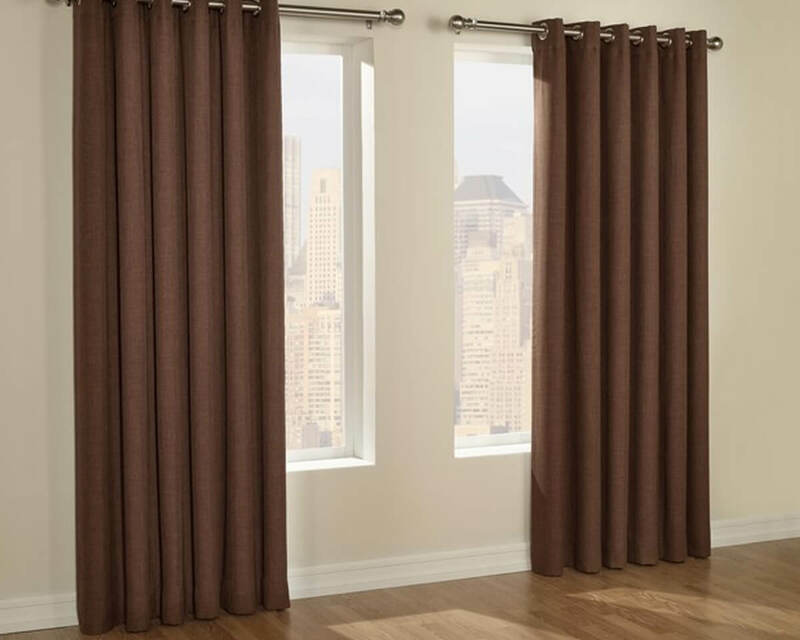 Choose the hardware: Do you intend to re-use your current curtain hardware? Is there a style of hardware that you prefer?